Used on the first day to get buy-in from students. 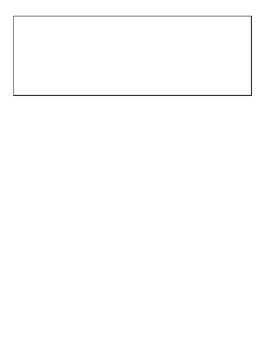 Is also a good chance to show students what your standards for credit are and see what their basic writing and critical thinking levels are. 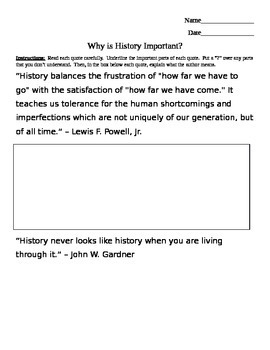 Quotes by Powell and Gardner help push and remind students why history is important.